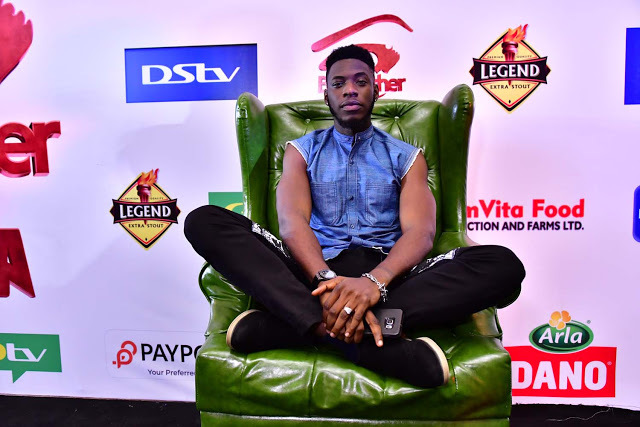 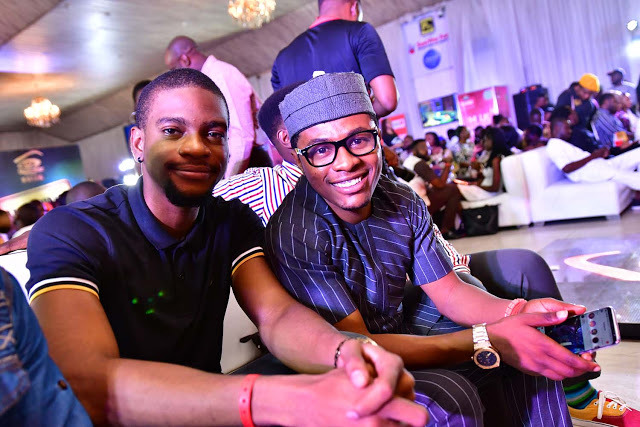 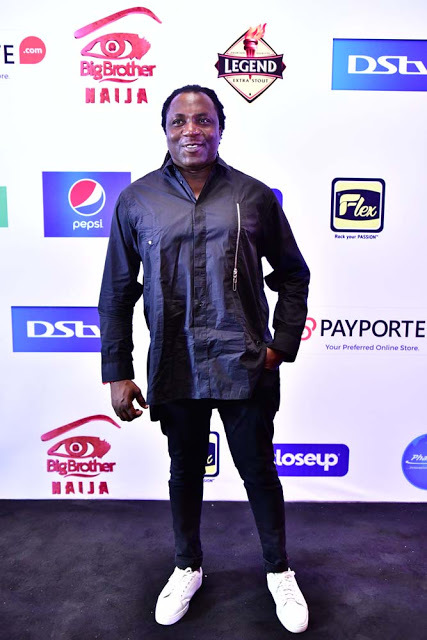 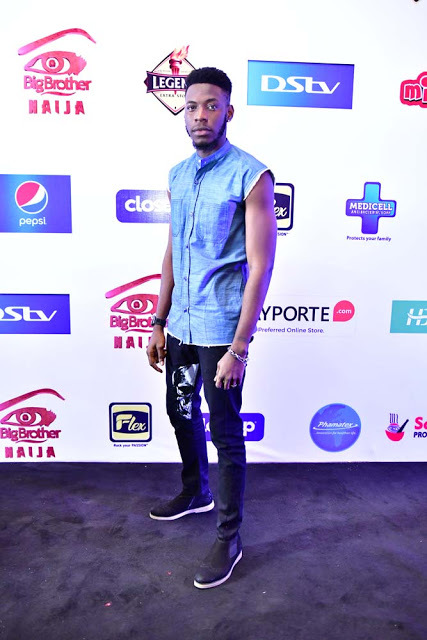 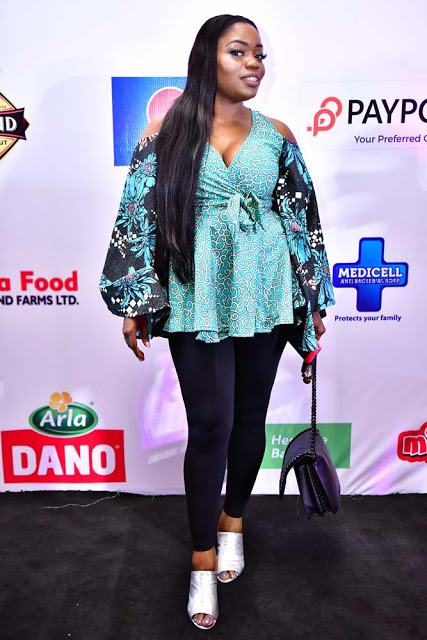 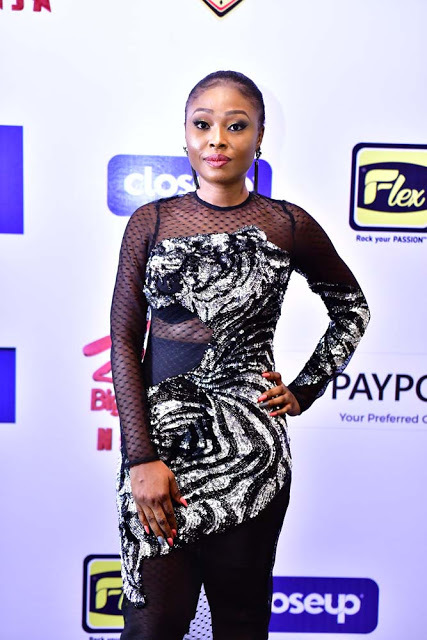 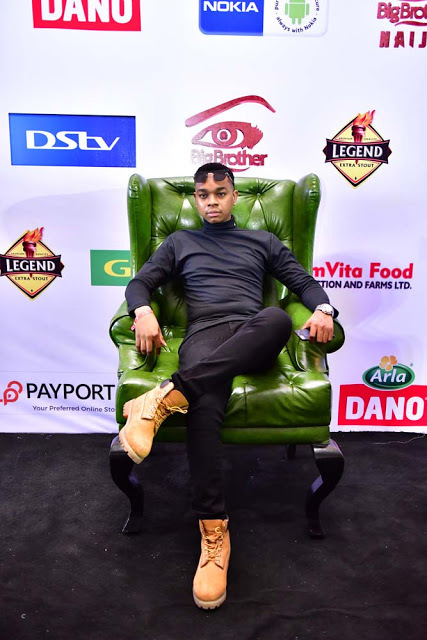 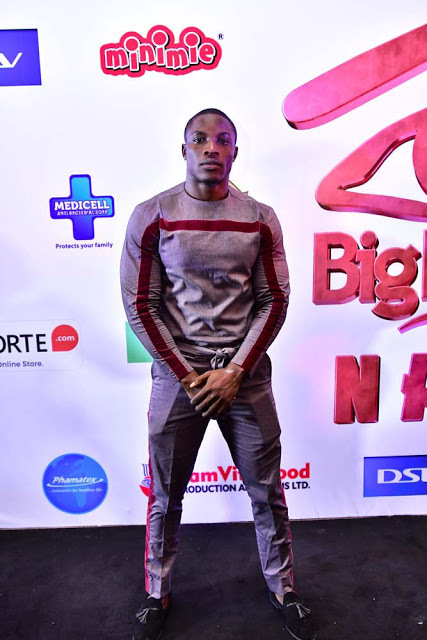 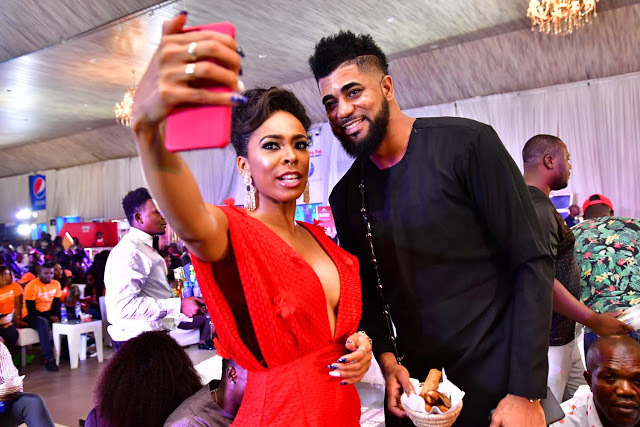 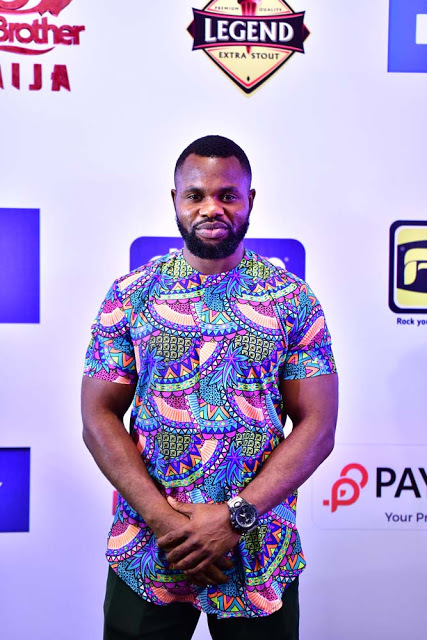 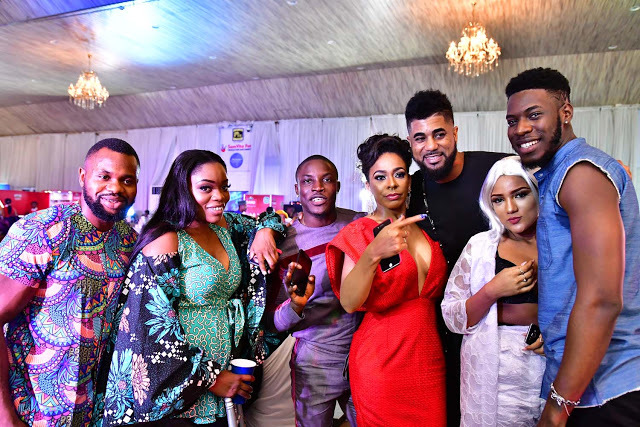 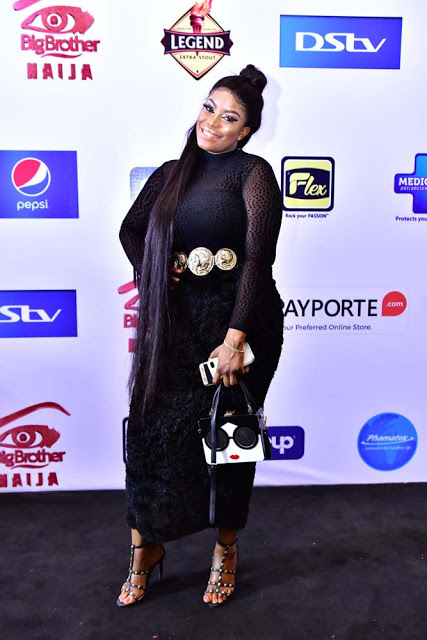 Exclusive Photos of former BBNaija Housemates at the Launch of BBNaija Season3, photos inside. 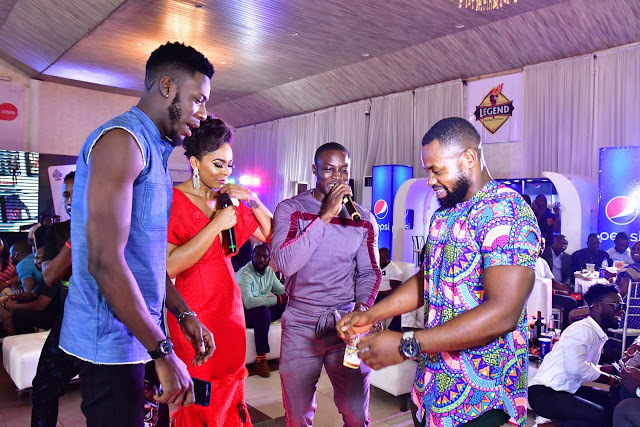 The 3rd season of BBNaija is under way, with the live viewing holding at Classique Event Center, Oregun, Lagos. 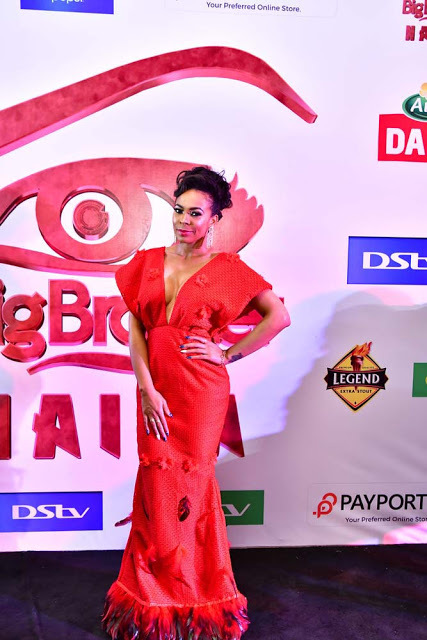 Present at the live viewing are former housemates, Tboss, Bassey, Soma, and Kemen.  Notable guests present include Daddy Showkey, Gifty, Coco Ice, Debby Rise and others.